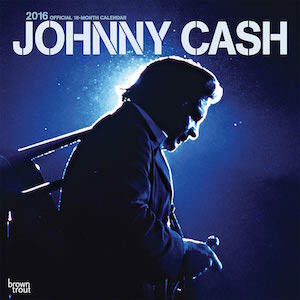 If country music is on your mind then think of adding this 2019 Johnny Cash Wall Calendar to you home. 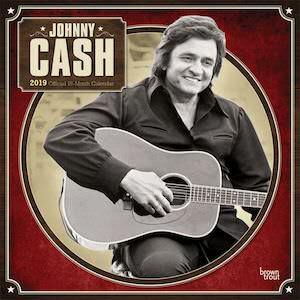 The Johnny Cash calendar will bring you a new black and white image each month that bring back memories of the classics Johhny would perform. Besides great pictures there is a great calendar grid too with plenty of room for writing important things down and the major holidays are all filled out for you. So now you only need a spot on the wall and you will be ready for 2019 and give it a nice spot so that other people can see it too. 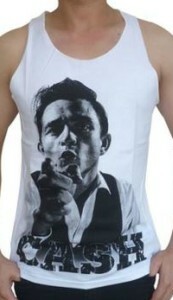 The man in black is back in black and white tank top. You will love the compliments you get each time you put this on. 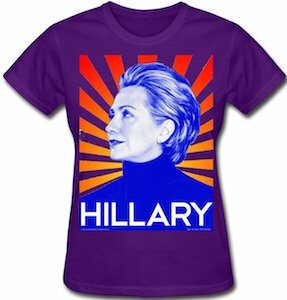 The black and white graphic on this tank top is exceptional. It is a picture of young Johnny Cash pointing right at you. At the bottom of the graphic it has in large, black capital letters, “CASH”, just in case you forgot who it was. 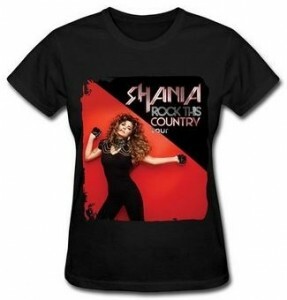 This tank top comes in men’s sizes Medium and Large and it is made from 100% cotton. This will make it comfortable and cool on those hot days. 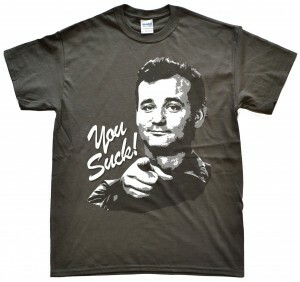 It is also hand printed on each tank top. 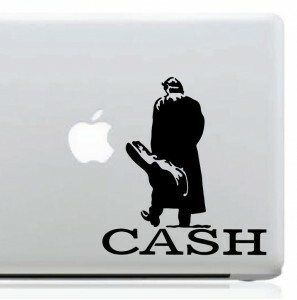 If you love the music legend Johnny Cash and want to show it off then have a look at this awesome decal sticker. 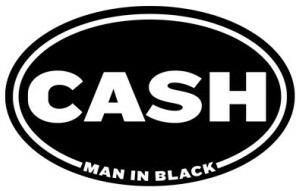 This is a decal sticker that is all black with a large white block letter word of “CASH”. On the bottom you see a smaller saying of “Man In Black” with a white line border around the oval. This Cash stcker decal measures 4.75 inches x 3 inches oval and is made to be durable and last through the outdoor elements of sun and rain. This Johnny Cash sticker is perfect for almost any clean surface like a laptop, binder, windows and cars. If you love everything Johny Cash then take a look at this awesome throw pillow that will accent any room with a touch of Cash. 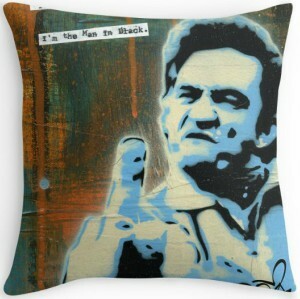 On this throw pillow you see that famous Johnny Cash image when he has his middle finger up and looking very nasty. Along with the image is the saying “I’m The Man In Black” aswell as a nice all over design print of a rusty black color covering the pillow case. Made to be durable and last a long time using vibrant color this throw pillow comes in 3 sizes of Small, Medium and Large. You can get the pillow case on its own or get the case and insert together. For the huge Johnny Cash fan looking to pass along the legend of country music as soon as possible to their little one may want to take a close look at this baby onesie. 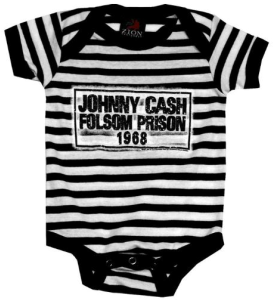 This baby onesie features a black and white prison stripped pattern all over front to back and on the front chest you see a large information name tag that has “JOHNNY CASH FOLSOM PRISON 1968”. Made to be very durable and last a long time aswell as super soft and comfortable for your baby from 100% cotton it is available in a romper style snapsuit for infants 6 months to 12 months. Any fan of Johnny Cash is gone love this wall calendar. On this 2016 calendar you will find many pictures of Johnny Cash from when he was young till when he became older. Each month you can find a new picture of this music legend and that means 2016 will be a year to remember. Besides all the photo’s the calendar of course also has a calendar grid that has the important dates printed on it and still leaving more then enough room so that you can write down other important dates. Never forget a birthday again when you use this calendar. Johnny Cash is a legend for country music and started a rock and country revolution opening doors for many with his unique music style and attitude. 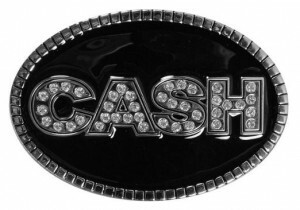 This is an oval belt buckle that with “CASH” in block lettering filled with diamonds and outlined in silver, the rest of the buckle has a shiny black enamel and the outside of the oval is bordered by a rough silver metal giving this a bling yet Johnny Cash look. This belt buckle measures 4 inches wide and will fit a 1 3/4 belt and smaller, it is the perfect way to remember The man In Black Johnny Cash and will look great with a pair of jeans and boots. Johnny Cash like him or hate him he still took the music industry to a very unique and trend setting level, The Man In Black, The Legend … the nicknames go on. 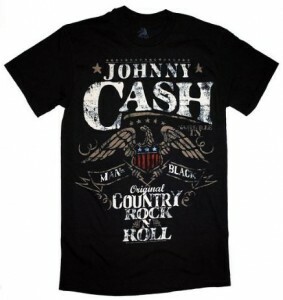 On this shirt you will find a white logo on a black shirt that has an eagle spreading it’s wings and the saying all around of “Johnny Cash Man In Black Original Country Rock And Roll” along with a very nice and appropriate design to pay tribute to Johnny Cash. Made to be comfortable and durable the Johnny Cash shirt is a 100% cotton and is available in a wide selection of sizes that range from Small to 2XL so all Johnny Cash fans can enjoy this wonderful shirt. The Man in Black, Johnny Cash had changed music with his borderline style, he opened a gateway and many have followed. Like him or not he is THE LEGEND! 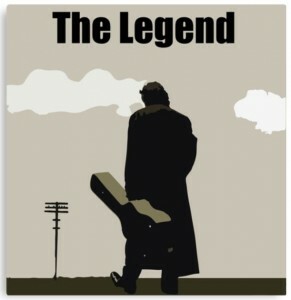 On this canvas print you will see music star Jonny Cash walking away in his long black trench coat and guitar case, the background you see a power line pole and some clouds along with the saying “THE LEGEND”. 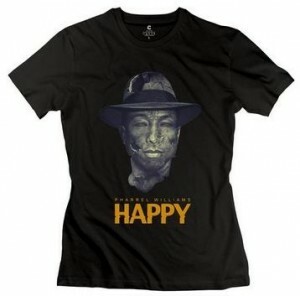 The print is done using mostly grey and black to give it the true Man in Black feel. Made from a durable canvas the print is high quality and finished with a clear lacquer that is UV resistant to give your print a long lasting life. Available in a wide selection of canvas print sizes that range from Small (8 inches x 8.5 inches) to Large (20 inches x 21 inches). Complete any room with this great Jonnhy Cash The Legend camvas art print. Johnny Cash paved the way for many musicians to start up by following his unique path of music. This decal features the music legend of Johnny Cash, he is walking away with his long black trench coat holding his guitar in the case, head down and find the saying “CASH” underneath him, it is done in all black and white. The Cash decal is made from high quality vinyl that measures approximately 6 inche x 5.5 inches, it has a huge outdoor life expectancy of 5 to 8 years, and is die-cut to give it an amazing look. You can stick this Johnny Cash decal on lots of different things from laptops, windows, walls, cars and anywhere you can find a solid clean smooth surface.